As the dust settles on the 2014 elections, activity for legislative action in 2015 grows. The slim Democrat House majority (now at 51 seats compared to 47 for the Republican minority) and the Senate Republican majority (25 with 1 Democrat caucusing with the Republican majority compared to a 23 seat Democrat minority) face a challenging legislative session with budget realities that fail to match up with expected revenues. High priority issues will include meeting State Supreme Court decrees on education funding, addressing ongoing structural funding burdens, and determining next steps in upkeep of a heavily bonded transportation system. To pass a state budget, most observers expect the 2015 legislature to go well beyond the scheduled 105-day “long” session. 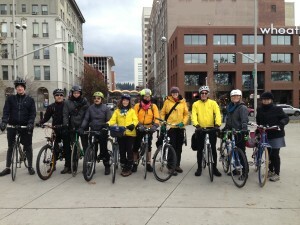 For as long as it takes this year, Washington Bikes will be in Olympia to help grow bicycling statewide. We look forward to working the issues, rallying supporters to write legislators, and advocating for better bicycling in Washington state. Keep in touch by signing up to our email list and follow our blog, Facebook, and Twitter for action alerts and additional legislative news. 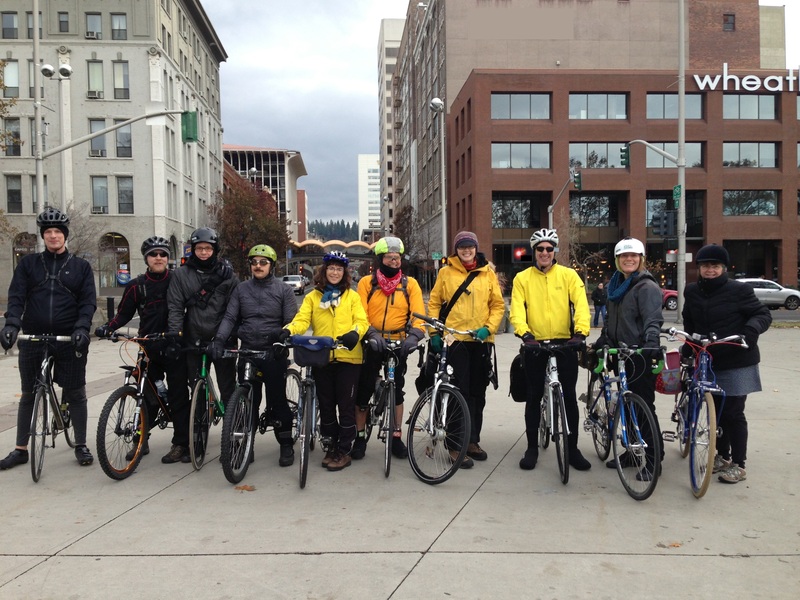 Washington Bikes Board of Directors and its Legislative and Statewide Issues Committee set a 2015 agenda to improve safety and health through smart investments and legislative improvements, highlight the benefits of efficient transportation investments, and grow the state’s economy via bicycle travel and tourism. Washington state continues to slip behind other states in making investments to grow biking and make safer streets. As the Governor and Legislature begin another round of discussions to pass a multi-year transportation-spending package, and as funding for school safety improvements are in doubt, it’s even more important that Washingtonians get the right investments for biking, walking, and making streets work for everyone. 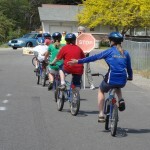 In 2015 Washington Bikes will advocate to (1) Grow and stabilize state funding for the Safe Routes to School Grant Program; (2) ensure that biking, walking and complete streets projects are a component in any transportation revenue package; and (3) support the $97 million Washington Wildlife and Recreation Program Grant request. 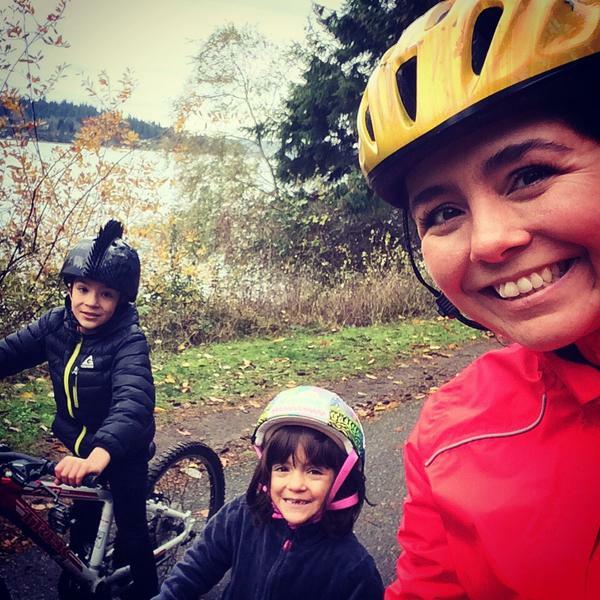 #WAleg needs to invest in #saferoutesnow #completestreets and bike trails. Bicycle travel and tourism is big business. 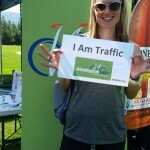 Annually Oregon receives $400 million in direct economic impact from bicycle travel and tourism. An improved understanding of bike travel and tourism in Washington state is needed to make smart choices for growth statewide, particularly in rural areas and in communities seeking to recover their economies after natural disasters, like SR 530. Washington Bikes will be seeking state investments in a similar study to help quantify the industry and improve strategies to grow our state’s economy. 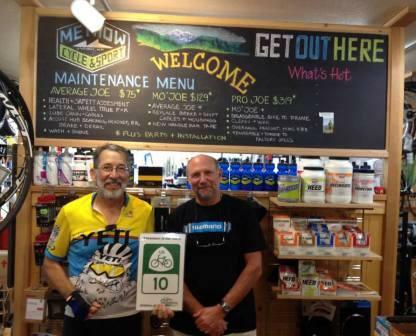 #WAleg should invest in #biketourism to grow local economies. In 2014 state law was improved to allow for motorcycles to stop and proceed or make left-hand turns through traffic control signals that do not detect motorcycles or bicycles under certain very limited conditions with a specific protocol that is clear and understood by law enforcement. Because this same issue affects bicycles and the 2014 law did not include bicycles, Washington Bikes will seek similar legislation would improve the 2014 law’s uniformity by including bicycles and providing a clear protocol for how to safely and legally make a left turn and a non-functioning signal. #WAleg please fix traffic signal laws for bicycle to match motorcycle. 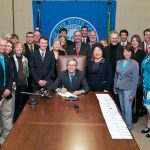 Following Washington Bikes successful lobbying in 2010 to pass Washington’s distracted driving legislation, the Washington Traffic Safety Commission is expected to make agency request legislation improves upon the current law. Work is still being conducted to refine the legislative proposal to help address the crisis of one in every ten Washington state drivers driving distracted. Washington Bikes will be supporting this agency request legislation to help protect bicycle riders on our streets and roads. 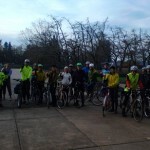 This article was posted in Advocacy, Alert, Complete Streets, Economic Impact, Education, Funding/Policy, Health, Infrastructure, Issues & Advocacy, News, Politics, Safe Routes to School, Safety, Tourism, Trails, Transportation, Travel, WSDOT. Bookmark the permalink. Follow comments with the RSS feed for this post. Both comments and trackbacks are closed.